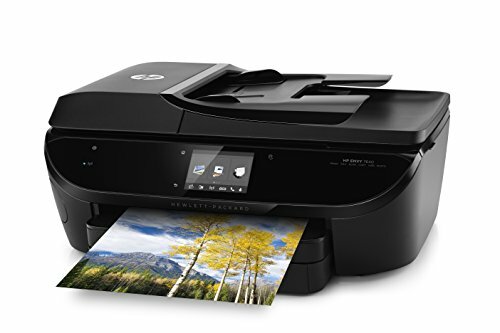 Printers often get discounted by retailers, but HP has cut the price of this one itself, making it good value for a multi-function device that’s a bit more businesslike. 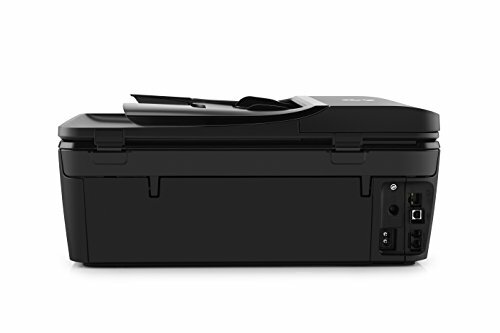 Not only does its scanner have a 25-sheet automatic document feeder (ADF) on top, but faxing is also supported, if you have a phone socket nearby: Ethernet, USB and Wifi arc all included, and there’s a slot for camera SD cards. Read our HP Envy 7640 Review. 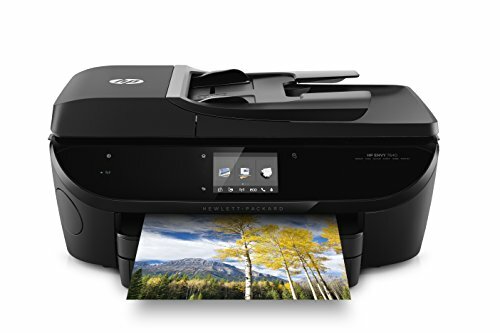 The big color touchscreen makes the Envy 7640 easy to use, even if the setup routine is keener to install HP’s Printer Remote program than the arguably more essential ‘Scan and Capture’. 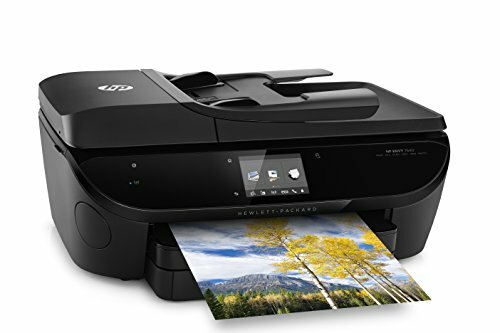 HP’s app also makes it easy to scan to phones and tablets, as well as printing from other apps via Apple AirPrint or Mopria (which works with Android devices). There’s a separate 15-sheet photo paper tray, which is handy, but the main A4 input tray only takes 125 sheets and the output tray just 25. You can print both sides (duplex). Our black text document printed at a decent 12.5 pages per minute (ppm), while a full-page A4 photo took two minutes 16 seconds. Black text could have been a little crisper, and there are better photo printers, but business graphics looked great. The scanner doesn’t make it easy to position thick items such as books, but it’s quick: a full-color page at a sharp 600 dpi (dots per inch) took us one minute 13 seconds, while black documents ran through the ADF at nearly llppm. With one black cartridge and a combined color unit, running costs work out at around 7.8p per color page, which is about average, and 3.9p for black, which is quite high. 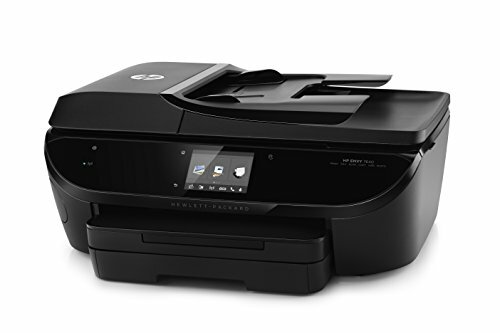 As with other HP printers, you can buy a monthly ink subscription. 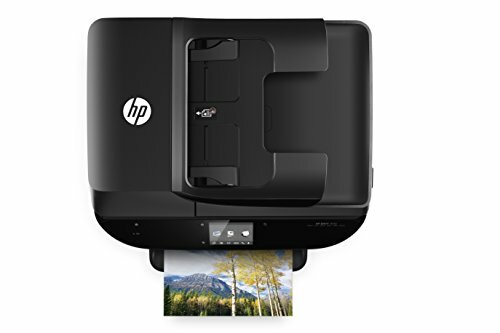 The printer then automatically reports to HP, over the web, when you need a new cartridge, and it arrives in the post at no extra cost. It could bring savings if you can predict how much you’ll print, but if you use nothing for a few months you’ll lose money.